Join us in this safe space online to share ideas on how to put an end to bullying. Learn what you can do to help give a voice to those who cannot or are too afraid to be heard. Look! 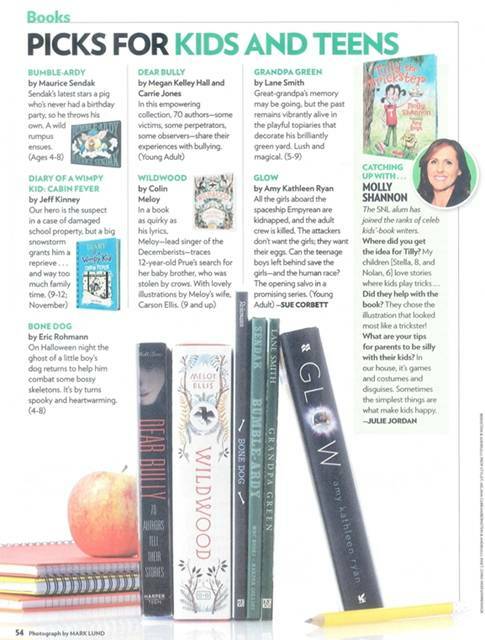 Dear Bully is a pick for kids and teens in the October 3rd issue of People. We like to think it’s an “empowering collection” too! Dear Bully in the October 3rd issue!